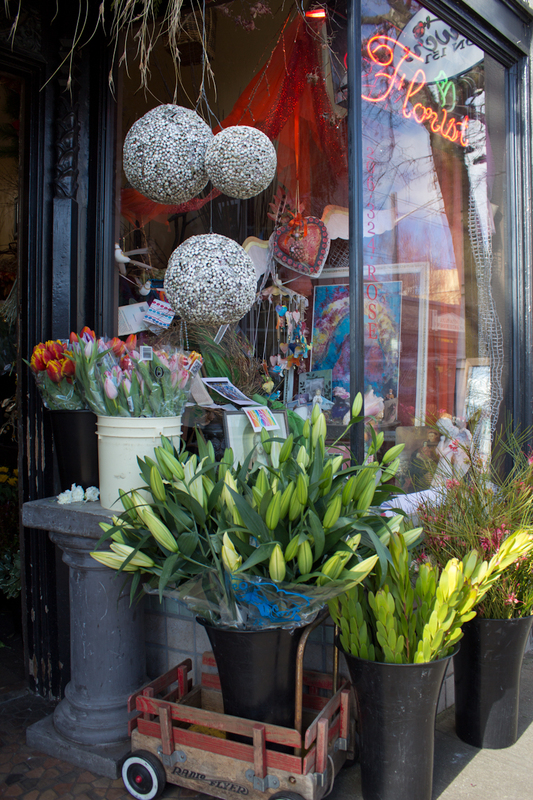 Discover the beauty of fresh floral arrangements and the convenience of flower delivery at Flowers on 15th, a Capitol Hill florist in Seattle since 1990. Treat yourself or your loved ones to exquisite floral arrangements, blooming plants, expert floral design and fresh cut flowers. We offer a wide-ranging selection of orchids, fresh flower bouquets, flowering plants and gift ideas! Call us today to place an order for same day flower delivery in Seattle. We’d be happy to help you send flowers to that special someone with our affordable Seattle floral delivery service. One of our favorite experiences is creating breathtaking bridal bouquets, wedding centerpieces and other unique flowers for weddings. Learn more about our Seattle wedding flowers. 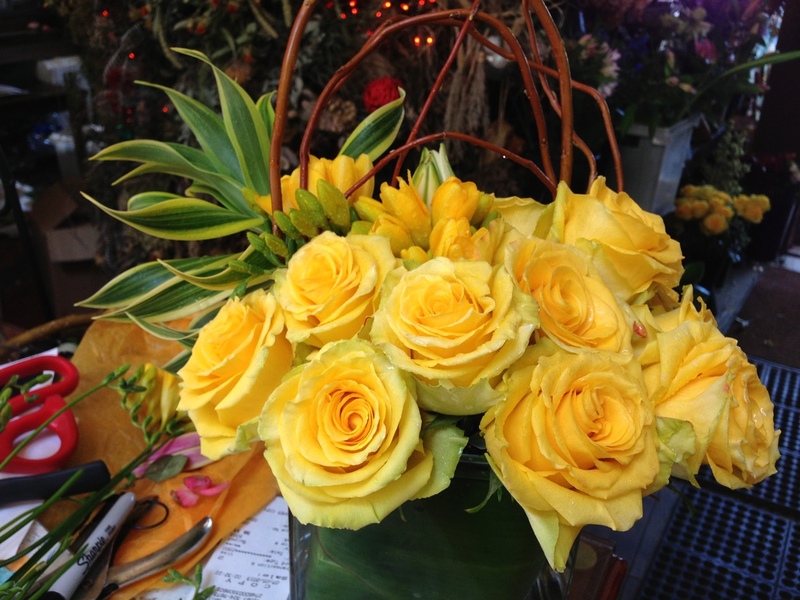 Our Seattle florists have over 30 years of experience handcrafting the finest floral designs and floral arrangements. We create one-of-a-kind flower arrangements that are sure to dazzle.